Your cathodic protection system design – backed by 40 years of experience. 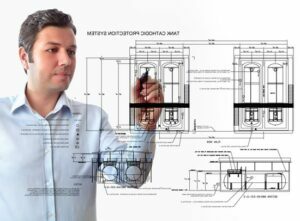 A conceptual cathodic protection design enables you and the MATCOR team to review the cathodic protection possibilities for the your structure. This preliminary design will show the types of CP systems recommended, the general concept of what the installation will look like and how it will work. A preliminary CP design allows you to review the proposed system for any conflict with planned future additions or deletions to the structure(s), changes in operating procedures, or for items known only by you. Note: Conceptual CP Design is also offered as a standalone service. Upon approval, your cathodic protection system design and complete specifications are finalized. Detailed engineering drawings are produced utilizing the latest AutoCAD or Microstation software. Proficient engineering design drawings and specifications enable the most efficient and economical CP system installation. 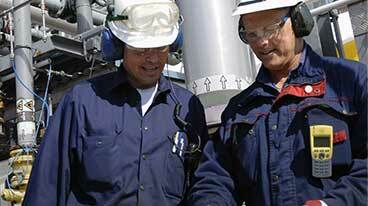 MATCOR’s mission is to solve your corrosion problems. We are ready to assist with your corrosion engineering and field service needs, including design, manufacturing, installation, commissioning and ongoing maintenance, as well as project management and full turnkey solutions. 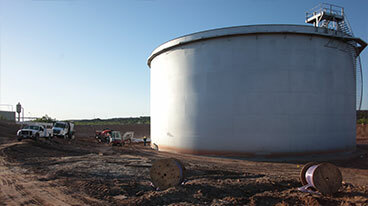 In addition, we offer a broad range of proprietary corrosion prevention products.